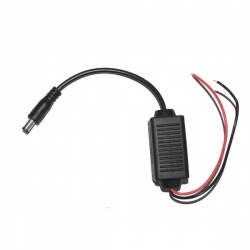 This voltage converter has an input DC voltage of 12v - 40v and an output voltage of 12v. It has automatic protection against overcurrent, overvoltage, overheating and short circuit. It has a maximum output current of 5 amps and has reverse polarity protection. 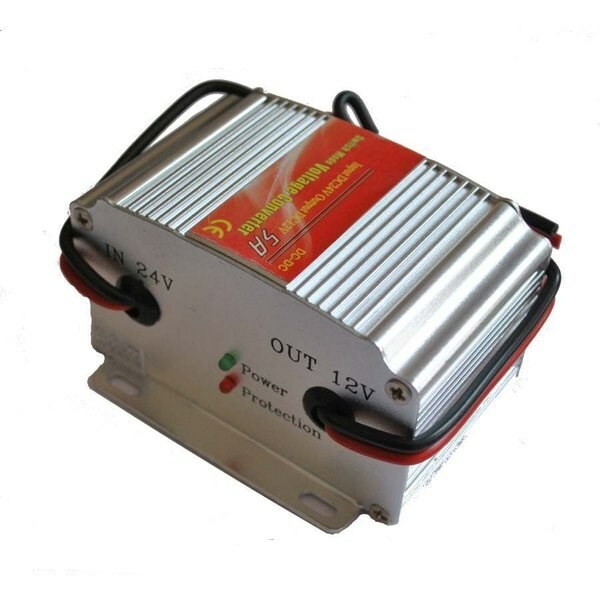 It is useful in 24 volt vehicles where 12v equipment needs to be fitted. It is also useful where there are concerns of overvoltage on more unusual vehicles (e.g Tanks!). These will provide a stable 12v where voltage spikes are smoothed out. We often use these on vehicles with a history of burning out electronics.